Ready to make your BIG creative dreams a reality? a 15+ page interactive planning tool to help you achieve your goals! 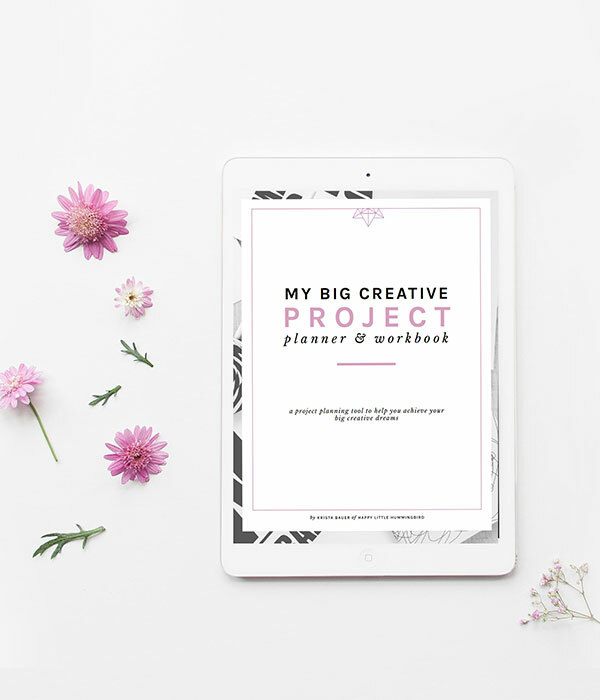 Enter your name & email to get your free workbook + get exclusive content by email. © Copyright 2019 Krista Bauer Creative. All rights reserved.